At its best, poker is a people game more than it is a card game. 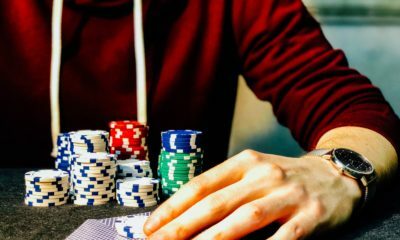 Perhaps more than half the battle in a game of poker is studying the opposition, learning their “tells” and finding ways to use their tendencies to your advantage. But how do you play winning poker online if you cannot read your opponents? This article offers one suggestion that may make it easier to play winning online poker over the long term. Live poker is often easier than online poker when it comes to sizing up your opponents and remembering what you have learned from hand to hand and session to session. In person you have the advantage of studying their mannerisms, voice inflection, etc. In online poker, all you have is an avatar and a chat window. 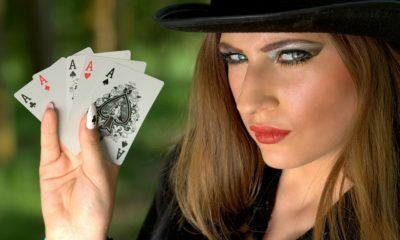 There are, however, tendencies and electronic “tells” that come across in online poker, if you are paying attention. 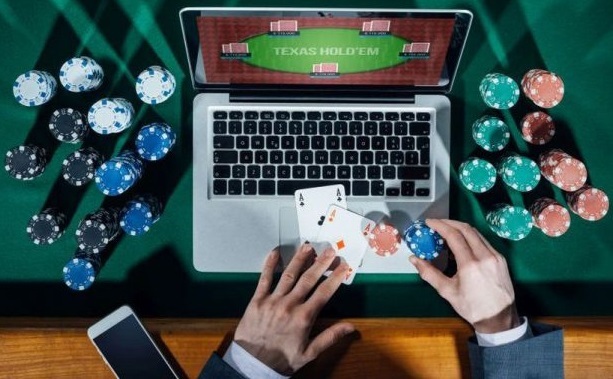 Online note taking, a feature offered by most Internet poker rooms, allows you to accurately remember that information across multiple games and sessions. That adds significant value to your observations, because you can refer to it again and again; and you can keep revising it until you have the opponent down cold. For example, if you are playing in an online game and suspect that the player to your right is often trying to steal the blinds with little or nothing in his hand, you can make a note of it and revise that note once you have seen enough to know for sure. 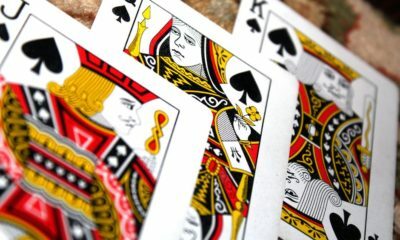 Since you will sometimes, even on the very large poker sites, run into the same players again and again, especially if you are laying the same games, those notes really come in handy to remember little tidbits, like whether someone likes to steal blinds. Most online poker sites offer a note taking feature. They are usually very simple to use; and they can be very helpful. Besides blind stealing, here are some tips on the types of things that would be valuable to remember about your opponents, things that are good candidates for note taking. One of the first things you want to learn about a player is whether they are tight or loose. Add to that whether they are passive or aggressive. That gives you a two by two matrix of player types that will tell you a lot about an opponent in one glance. For example, a tight aggressive player who comes out with a big bet under the gun is probably more dangerous than a loose aggressive player in the same situation. What kinds of starting hands does the player like to play? How easy is it to bluff the player? 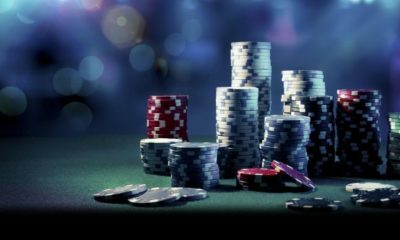 Does the player try to bluff and steal pots? Are there any patterns to the way the player bets? These things are all candidates for a player note. Lastly, it is worth noting that taking notes in online poker may help you to sift through distractions and evaluate the right stuff when you are playing live. The bottom line is that observation will help you win the game you are playing. Recording those observations may help you win future games as well.